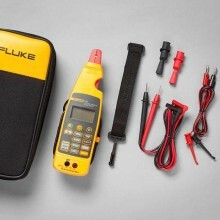 Includes: Fluke 715, Protective Yellow Holster with Test Lead Storage, Instructions Sheet (14 languages), single 9V alkaline battery, Test Leads and Alligator Clips and NIST- traceable calibration report and data. 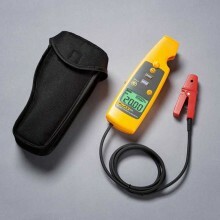 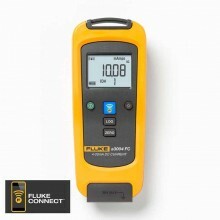 The Fluke 715 Volt / mA Calibrator is a source and measurement tool for 0 to 24 mA current loop testing and dc voltage from 0 to 20/25 V. The calibrator does not source and measure simultaneously. 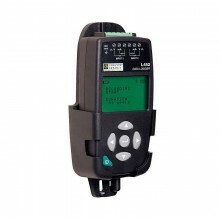 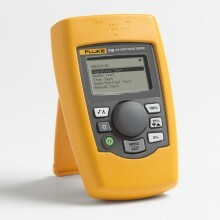 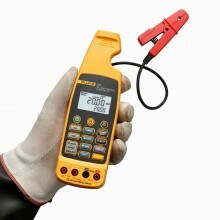 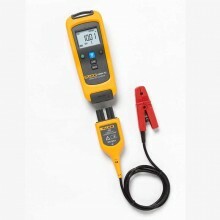 The Fluke 715 Volt / mA Calibrator delivers outstanding performance, durability and reliability. 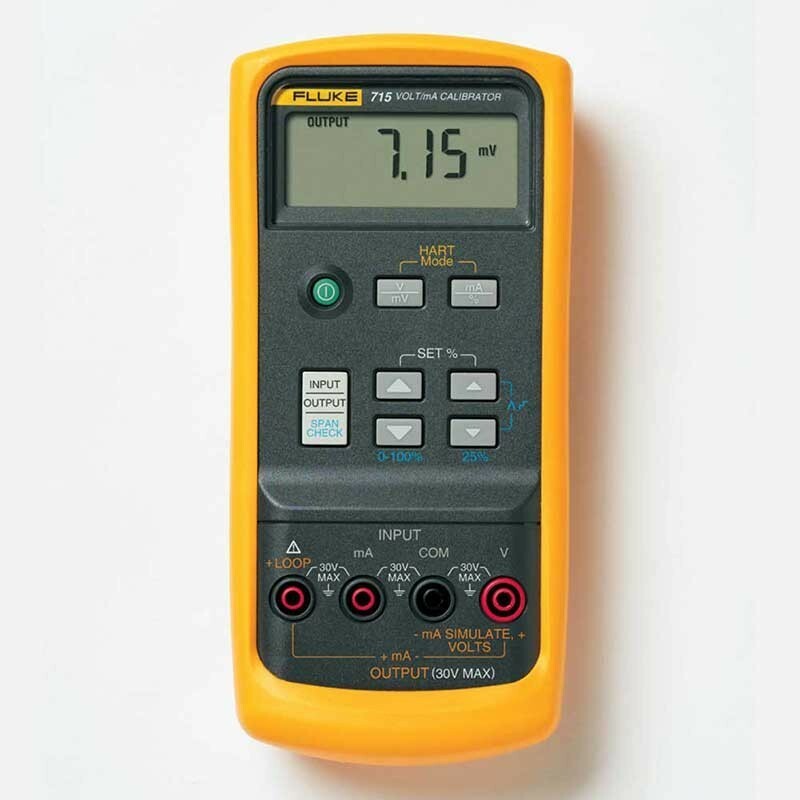 With a push button interface similar to the multifunction Fluke 740 Series Documenting Process Calibrators, the 715 is easy to use. 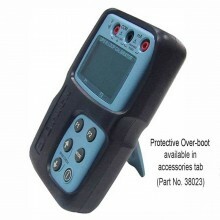 It is EMI tolerant, dust and splash resistant, and features a removable battery door for quick battery changes. 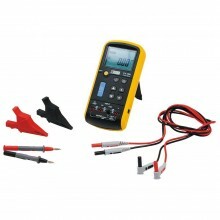 Compact, lightweight mA calibrator for measuring loop current (0-20 mA, 4-20 mA) signals. 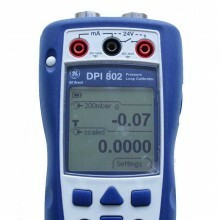 Delivers very high accuracy—0.01%—and 1 mA resolution. 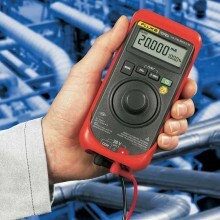 Measures voltage output process signals from PLCs and transmitters. 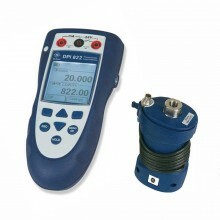 Sources or simulates 24 mA loop current. 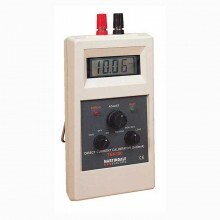 Sources voltage to 100 mV or 10V. 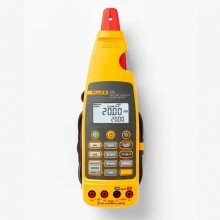 Provides typical 18 hour battery life. 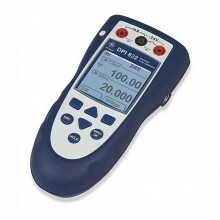 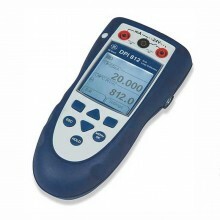 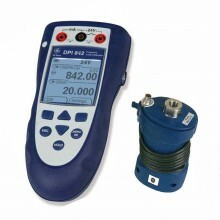 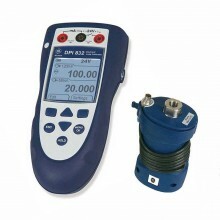 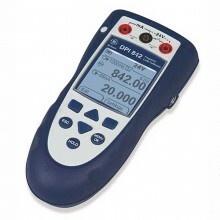 Measure / Source mV Range 0 to 200 mV. 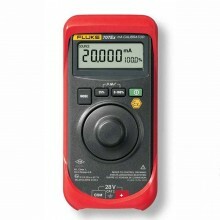 Measure / Source V Range 0 to 20 V.
Accuracy 0.01% + 2 counts. Measure / Source/ Simulate mA (% of span) Range 0 to 24 mA (-25% to 125%). 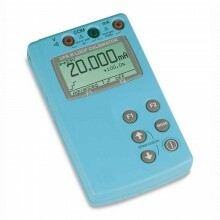 Sink (simulate transmitter) display mA or % of span. 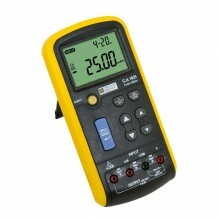 Drive; 20 mA into 1000 Ω for battery > 6.8 V; 700 Ω for battery 5.8 to 6.8 V.
Safety CSA C22.2 No. 1010.1:1992. 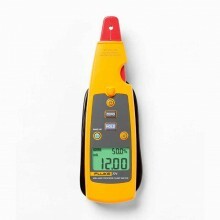 Size (L x W x D) 187 x 87 x 32 mm. (7.93 x 3.86 x 2.06 in). 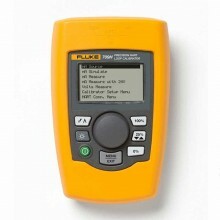 Fluke 715 warranty 3 years. 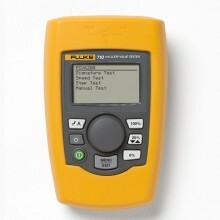 PDF Datasheet of the Fluke 705, Fluke 707 & Fluke 715 Loop Calibrators.